It’s an expense! That’s it. There are some things that spending money cannot resolve – a death, loss of a limb, loss of an opportunity, friendship, freedom and more. 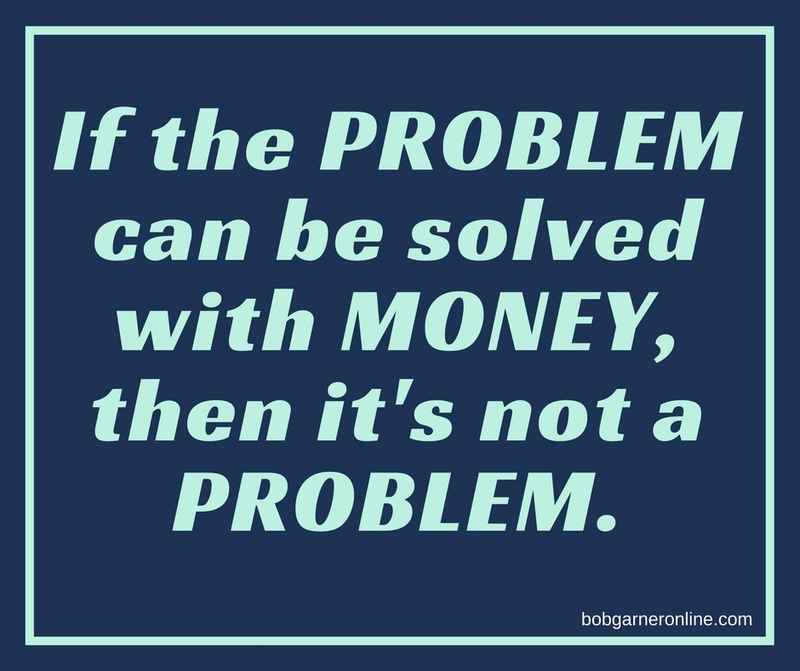 However, there are some problems that can be solved through money. For example, my wife and I own some rental properties and, in the past two weeks, we had a dropped neutral at one property which created a power surge that damaged all of the appliances and the central heating in the house (all had to be replaced or repaired); another property had to have a new stove and (surprise!) new electrical lines installed in the kitchen that turned out to be a major ordeal, and – on top of that - I was in a car accident for the first time for as long as I can remember. Needless to say, the past two weeks have been INCREDIBLY expensive – like SUPER expensive. But, no one died and nothing can’t be replaced. All of these “problems” can be rectified with money. That is a great way to “reframe” our problems. Sometimes, we can become overwhelmed with the issues we face every day. Some problems require communicative or people skills; others can only be resolved through time or forgiveness. It’s about reframing or changing our perspective on how we view and deal with problems. 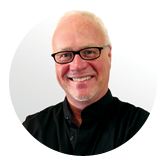 If the problem can be solved with money … then it’s really not a problem – it’s just an expense.